The Wayne County Community College District’s High School Dual Enrollment Program is adding value to the lives of students and enriching our community. 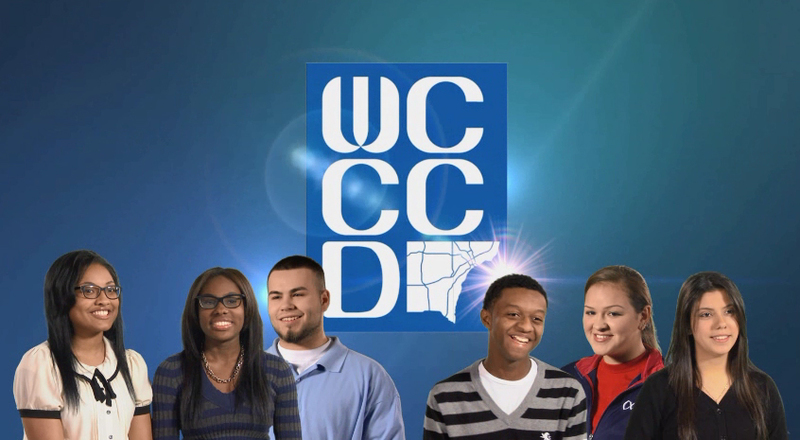 Thousands of high school students have enrolled in WCCCD’s Dual Enrollment Program to get a jump-start on their future. Looking towards the future, seeking a challenge, a fresh start, or a new environment - the reasons are as distinctive as you are. As students are searching for an educational experience beyond that of high school, a unique opportunity awaits you at WCCCD’s Dual Enrollment Program. Each year, students experience college early through the Dual Enrollment Program by taking academic classes and courses in community college success.